Sulfur is an age-old remedy; since ancient times, people around the world have soaked in sulfur hot springs to cure skin conditions and issues. Today, it is widely used in anti-acne products because of its keratolytic properties, meaning that Sulfur helps promote quicker shedding and exfoliation of pore-clogging buildup. 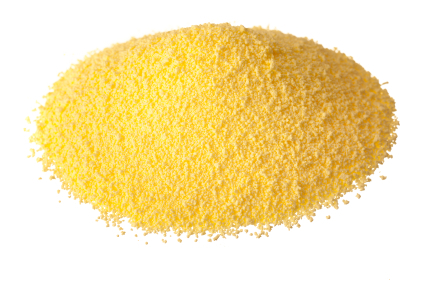 Sulfur is also comedolytic, in which it helps dry out and exfoliate problem areas. Known as a mild antiseptic that helps reduce oil gland activity, it works to dry problem skin to help treat and prevent breakouts (without overdrying). Helps smooth uneven skin tone and texture. It’s gentle but effective. Unlike aggressive Benzoyl Peroxide, Sulfur won’t over-dry the skin and leave it parched (and further irritated). Instead, it takes away excess shine and helps reduce oil production. Over time, it helps heal existing breakouts and prevents future ones so that you’re left with a brighter, clearer, healthier and noticeably smoother complexion. At the end of the day, Sulfur is still a drying agent. Be sure to moisturize well after using any product containing Sulfur to soothe and rehydrate the skin. Hi, I notice in another thread someone brought up the issue about your products containing paraben and I was having the same concern. Is there a reason why mario badescu still includes paraben in many of your products??? I ment order not offer! sorry for that dang auto correct! !